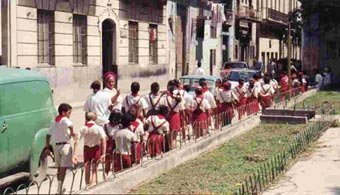 On this page I have posted links to journalist reports on daily life in Cuba and other interesting reports. 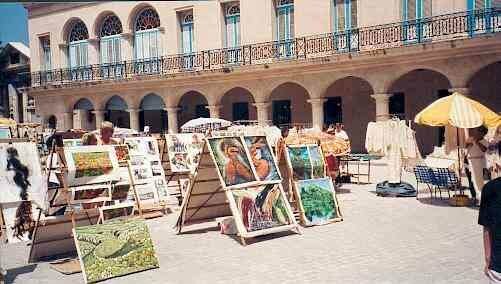 You will find that the authors paint a sympathetic but correct picture of Cuba. A Stroll Along Havana's Malecon: sounds of Havana. Cuba cell phone: why can't a Cuban get a cell phone in Cuba? Finding Manana details Cuban Exodus: the personal story of Mirta Ojito. For Cubans, a bitter pill: the Cuban health system, more myth than reality. Hitchhiking in Cuba: transport problems faced by Cubans. 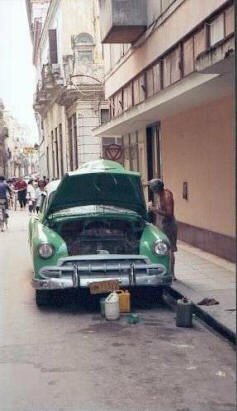 Life in Havana: life in Cuba. The links will take you to pages with the audio pre-formatted for Internet Explorer. If you use Firefox or another browser you might have the click through to another page (see link).